We’ve had a pretty amazing year here at Wedding Sparrow HQ and the support from our brides and the fine art film photography world has just been amazing. We've travelled the globe this year meeting the world's finest vendors so we can tell you all about them and it's been a blast! 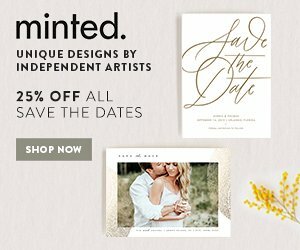 And it seems our readers can’t get enough of our stunning real weddings featured as you can see from these most popular weddings as featured on Wedding Sparrow. They’ve been pinned, tweeted and liked so much, here are our Top 5 Real Weddings of 2015 as chosen by you... NAVY AND GOLD INSPIRED ORGANIC REAL WEDDING BY TAYLOR LORD "The overall design and aesthetic details were of special interest to me. To help bring our vision to life, I enlisted the help of a fine art wedding stylist. With her guidance and eye towards beauty in the details, she helped make what started as a collection of images on Pinterest become a reality. In every choice we made, we sought to evoke a sense of organic, Old World Italy. Florals were designed with a bit of wild, untamed quality in mind. The farmhouse tables were decorated with herbs, terra cot pots, and mercury glass votives strewn casually but intentionally. Our selection of a muted, neutral color palette was enhanced with touches of lapis and mustard, and the various vignettes were accompanied by olive branches in urns and chunky wooden candleholders. 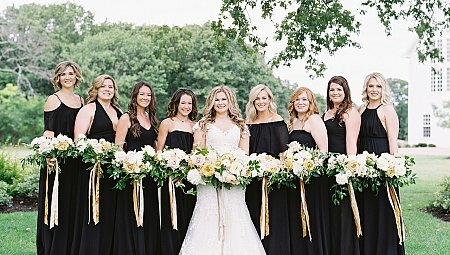 Some of my favorite details include the bridesmaids’ “flowers” – antique bronze bells contrasted with long vine “shawls” draped around their shoulders." 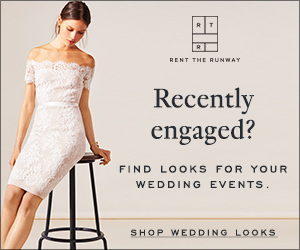 Taylor Lord Taylor Lord Taylor Lord Taylor Lord Taylor Lord We heart the Navy BHLDN bridesmaid dresses and the cute brass cow bells! See the full post of this sweet Texas Hill Country wedding here. 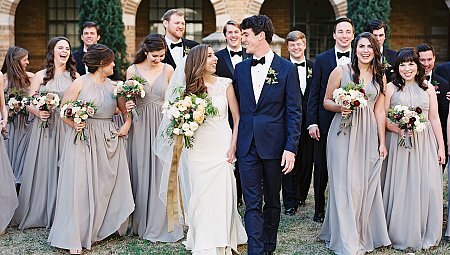 Photography: Taylor Lord Photography | Design & Styling: Lindsey Zamora SOFT GRAY, OLIVE AND SAGE REAL WEDDING BY LAURA NELSON We heart muted colours and today’s real wedding from Laura Nelson Photography shows us just how stylish a wedding can be when your range of colours reaches further. We often see brides use their favourite colours in their wedding day scheme but don’t forget to use the spectrum of that colour to prevent it looking flat. Emilia and Mike with the help of stylists and florist extraordinaire Kae & Ales used everything from greys, to blues and sage greens with complementary silver tones to show us how elegant an outdoor wedding can be… Laura Nelson Photography Laura Nelson Photography Laura Nelson Photography Laura Nelson Photography Laura Nelson Photography Laura Nelson Photography You can find similar green bridesmaids dresses here too. To see the full real wedding from Laura Nelson Photography, head over to the original blog post here. RUSTIC AND ROMANTIC REAL WEDDING BY JEREMIAH AND RACHEL PHOTOGRAPHY We’re suckers for romance here in the Wedding Sparrow office and when we read groom Kyle’s recollection of when he proposed to his now bride Natalie, well we’re not ashamed to say our eyes teared up a little! This sweet rustic real wedding from Jeremiah and Rachel Photography is full of ideas (read all about how bride Natalie planned the whole things below!) but most of all we love how much sentiment and thought went into their big day… See the full real wedding in all it's glory here. Jeremiah and Rachel Photography Jeremiah and Rachel Photography Jeremiah and Rachel Photography Jeremiah and Rachel Photography You can find similar short blush pink bridesmaid's dresses from BHLDN here. PALE GRAY AND BLUSH PINK REAL WEDDING BY BRUMLEY & WELLS Like something from a dream, this mountainside ranch wedding from Brumley & Wells is perfection. Styled by the talented A Vintage Affair Events & Rentals, it has the perfect mix of sentimentality and style. We love the steel blues mixed with the blush pink and greys and the florals from European Flower Shop are full of garden roses, anemone, thistle and seasonal fruit/berries. 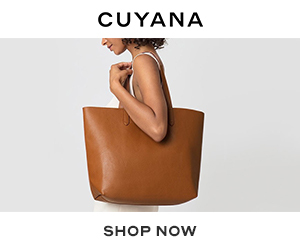 Looking for rustic inspiration but want a more elegant touch? We love this sweet bride's veil so much! 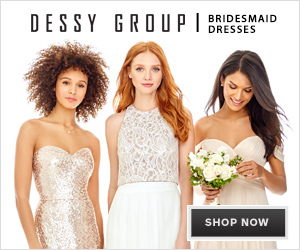 You can find one similar from BHLDN here. See the full real wedding post here. 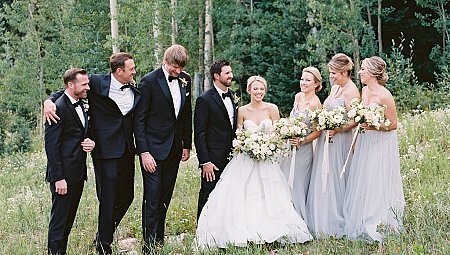 Brumley & Wells Brumley & Wells Brumley & Wells Brumley & Wells Brumley & Wells ELEGANT MOUNTAINSIDE REAL WEDDING BY JESSICA LORREN Every image taken by film photographer Jessica Lorren in this real mountainside wedding took our breath away! And to learn that something had gone terribly wrong and that Bluebird Productions secured this venue the TUESDAY before the wedding? Unreal. This proves that one can create beauty anywhere and what truly matters is only one thing: the love between the couple. The stunning bride Veronica chose a mix of modern and elegant pieces to complement the scenic views and the most romantic florals by Bare Root Flora that just stops your heart… See the full real wedding here. Jessica Lorren Jessica Lorren Jessica Lorren Jessica Lorren Jessica Lorren CLASSIC ELEGANT OUTDOOR REAL WEDDING BY BRUMLEY & WELLS We’re often asked by brides how they too can have an outdoor wedding ceremony and reception in a country with unreliable weather. Whether it be the UK, Europe or like this bride and groom, Canada, this stunning real wedding from Brumley & Wells shows that you can indeed have the organic wedding style you want surrounded by nature… See the full real wedding here. Brumley & Wells Brumley & Wells Brumley & Wells Brumley & Wells We’re finishing off the New Year in style with our most popular styled shoots so come back soon!